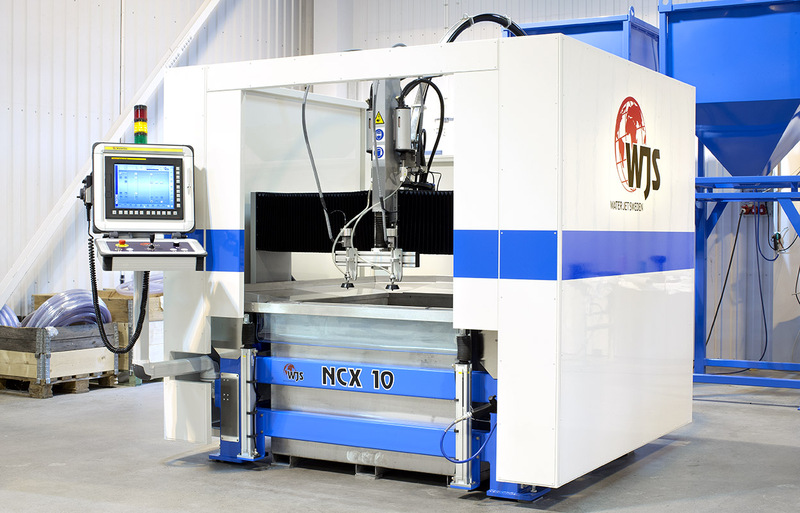 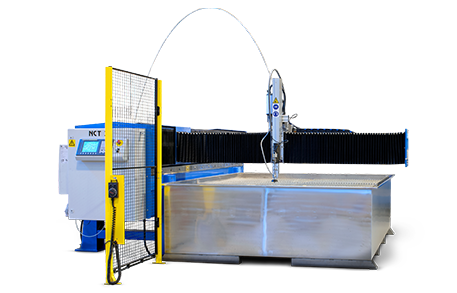 The H-model is a straight forward 2D quality waterjet cutting system. 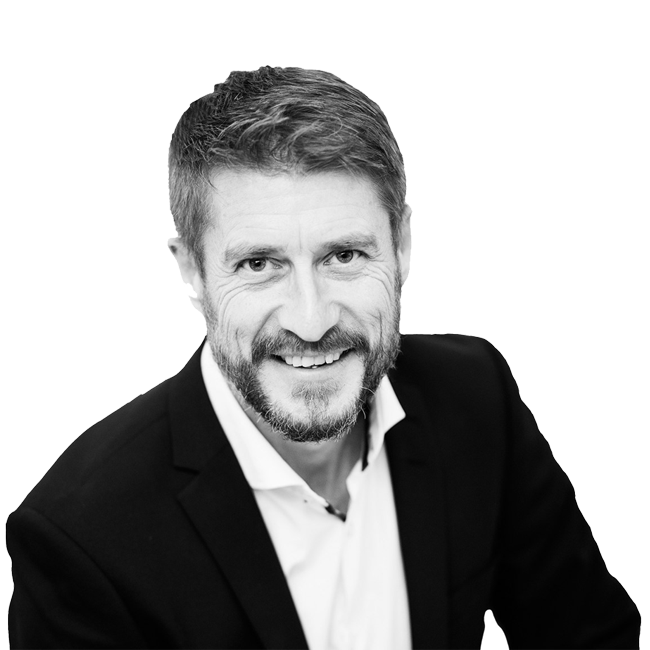 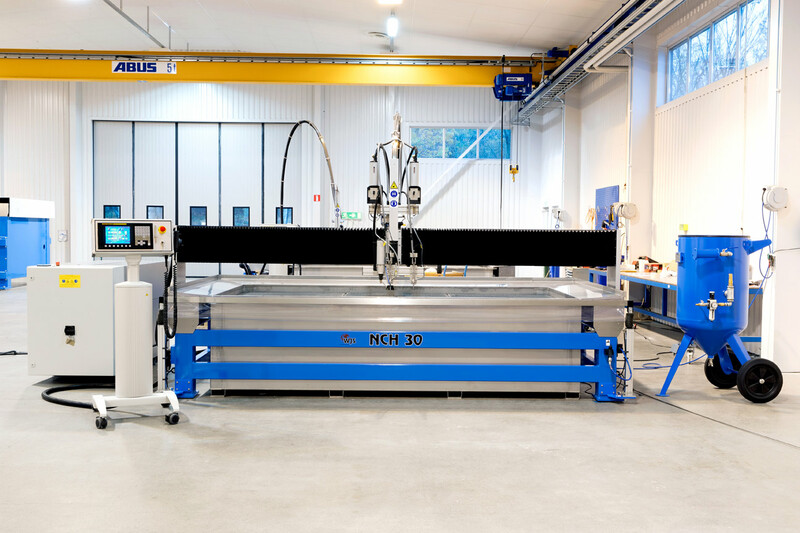 The machine system is based on Water Jet Sweden world patented gantry design for long life and consistent performance. 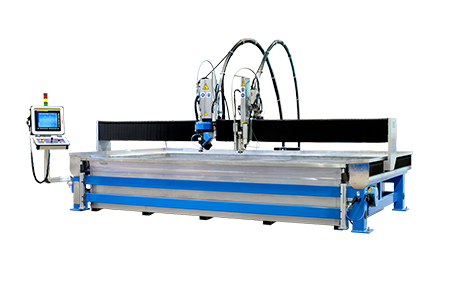 The H-model is a multi-purpose cutting tool suitable for prototype workshops, spare part- or in-house job shops as well as industry plants or contract cutting shops. 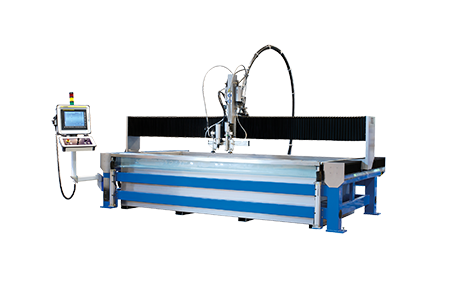 The H-model is available in three different table sizes, 1 x 1 meter, 2 x 1 meter, 3 x 1.5 meter.